My first ever woodworking project! 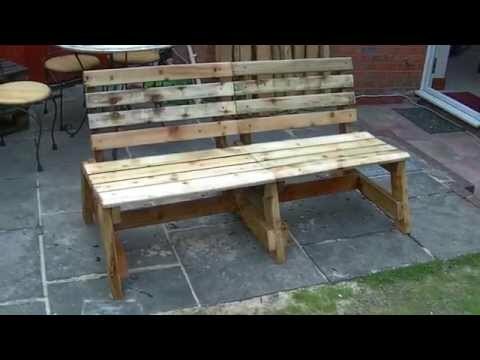 I managed to source some planks from pallets, they were all different thickness and lengths, but in the end I managed to build a big and comfortable bench with just few basic tools. Router Jig - Etch A Sketch Style!